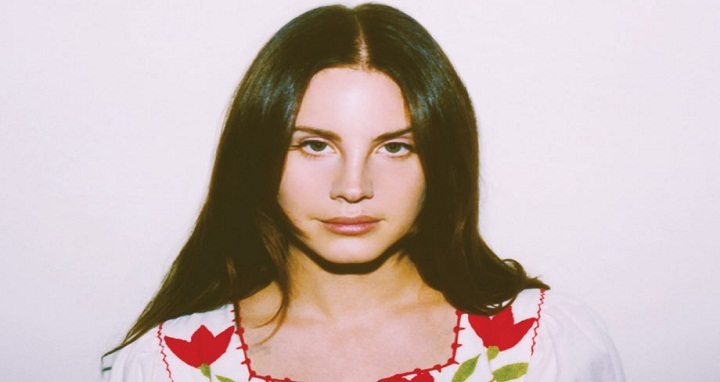 Dhaka, 1 September, Abnews: American singer Lana Del Rey said Friday she was postponing a performance in Israel after failing to set up a show "in Palestine." "It's important to me to perform in both Palestine and Israel and treat all my fans equally," said the artist, who had been scheduled to perform at a September festival in northern Israel. "Unfortunately it hasn't been possible to line up both visits with such short notice," she wrote on Twitter. The 33-year-old, known for her melancholic baroque pop and tales of ill-fated love, had faced pressure from supporters of the Boycott, Divestment and Sanctions (BDS) movement seeking to end Israel's occupation of the West Bank. She had previously defended her decision to perform in Israel, saying "music is universal and should be used to bring us together," stressing her show would not be "a political statement or a commitment to the politics there". In response to Del Rey's cancellation, the festival organisers said: "We do appreciate her for choosing Meteor to help her score some press attention." They said the festival would take place "with the same badass mix of local and international talent" as planned.